Most bloggers and website owners constantly have queries such as “How to increase traffic to my blog” and “How do I get more readers for my blog”. 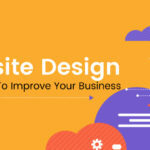 Search results to such queries often include experts sharing valuable tips, techniques and strategies to increase traffic. But how many of those techniques genuinely bring you traffic? From the experience of dealing with Jointviews content marketing clients, the big takeaway is that picking up the right topic can bring in lot of traffic naturally. So here we share what the Jointviews team has learnt about choosing blog topics to bring more traffic to your website. Take time to understand the business properly – No matter whether it’s your own or that of a client, take time to learn what your business is actually dealing with. Not how you understand it, but how the masses understand it. Study it like you used to study subjects back in school before an exam. It will help in understanding the different elements of the business very clearly and naturally you will get numerous topic ideas. You could also talk about “cakes and culture”, about the “individual ingredients” used to make cakes, countries where cakes are more popular, and so on… A deep understanding of your business thus provides you an extra edge in presenting effective content. Talk to your sales team –Once you get a good idea of the business, talk to the sales team to understand what actual conversations they have with prospects and customers. They will offer a completely different view from what you formed by studying theoretically about the business. You would be able to understand easily and the sales perspective will give insights to real world problems. Taking the above example of cakes, your sales person might be able to say “people ask for white forest much more often than black forest” whereas you might actually be concentrating more on producing black forest. Also, people might want something specific – like personalizing the cake when getting it delivered. In short, it helps in understanding what your audience specifically wants from you. You could even prepare a FAQ section on your website to address the questions that your audience keeps asking your sales team. 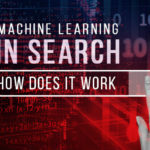 Look at Google popular searches – once you have a good theoretical and real world understanding, it’s time to start Googling. Search for common industry terms, queries, etc and look at the ‘Related searches’ and ‘People also ask’ sections. The terms mentioned here are pure gold. You can also look at Google’s predictive search terms. Note the ones which frequently appear in multiple searches. Such terms can be used to generate blog articles with good traffic, also these could provide ideas for Big Rock Content (A comprehensive blog about a particular topic answering a wide range a queries about a particular topic). They can also provide you infographics and video ideas. 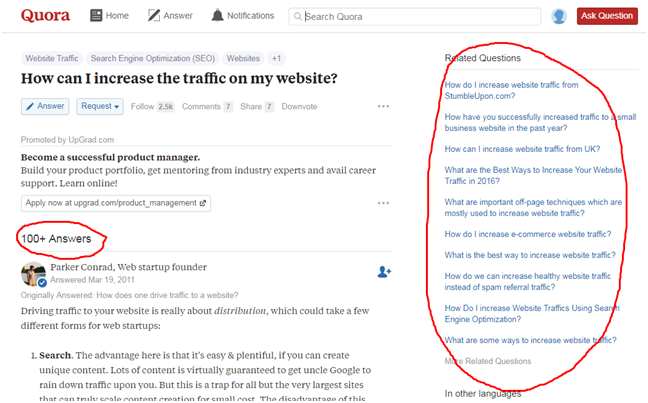 Look at Q&A sites such as Quora – Once you are armed with a decent number of search terms, it’s time to cross check them in popular Q&A sites such as Quora. This is done to confirm these are popular topics and also to see if there are valuable content available on the given topics. Save the Q&A’s if there is valuable content. There would also be related content which might give further ideas about new topics. At times, you would be able to write on exactly same topics given in related content sections with a lot more research around the web and in real life. Also, if you go through the answers, you can digest information and generate new topic ideas which can be exceptionally good. 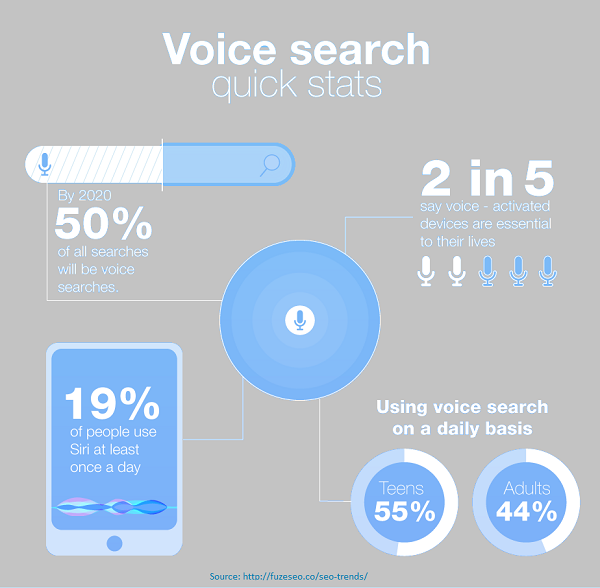 Prepare for Voice Search – Voice search is touted to be the next big thing in online marketing. Most voice searches come in the form of questions. 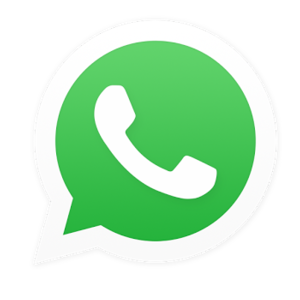 Talking to sales team and looking at Q&A sites would help this to a large extent. You could also use tools such as AnswerThePublic to find out even more queries that the public audience have regarding your industry. Forums are another source of good questions people are asking about. Short, straight to the point answers are expected. People are mostly on the go while doing voice search. So they are looking for direct answers. 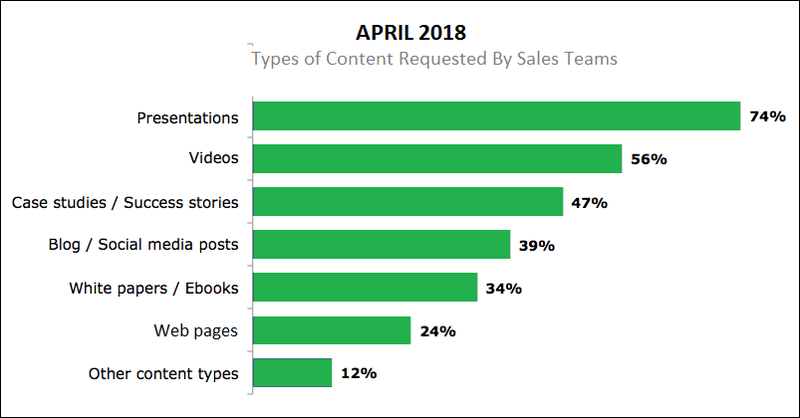 Beyond proving to be a good source of content, these questions can also help you find gaps in your business or industry, and by addressing them, your business could grow a lot more. Connect with entertainment – Having gone through Google and Q&A sites, you would probably have a stash of relevant topics with good search volume. Now, if you are looking to increase the traffic to your site, using entertainment topics related to your industry can be highly useful. The audience would be dormant. They will not actively convert. But, it offers good branding opportunity. 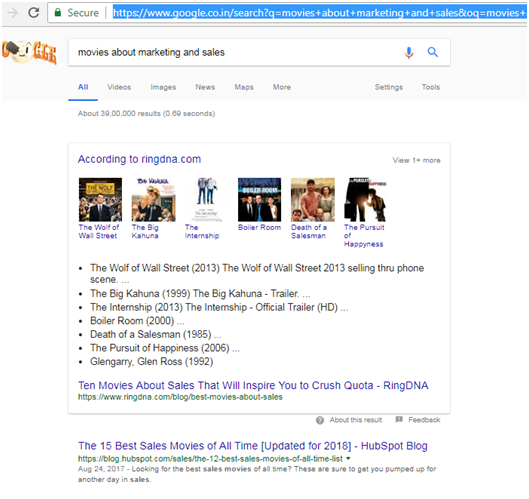 For example, look at the search results of “movies about marketing and sales” given below. You can see Hubspot ranks first. Not IMDB, Hollywood reporter or even Wikipedia, but Hubspot – a marketing software company. The topic need not be related to movies alone. It can be games, sports, health, etc. You just have to do enough research to find the right topic and collect enough information. 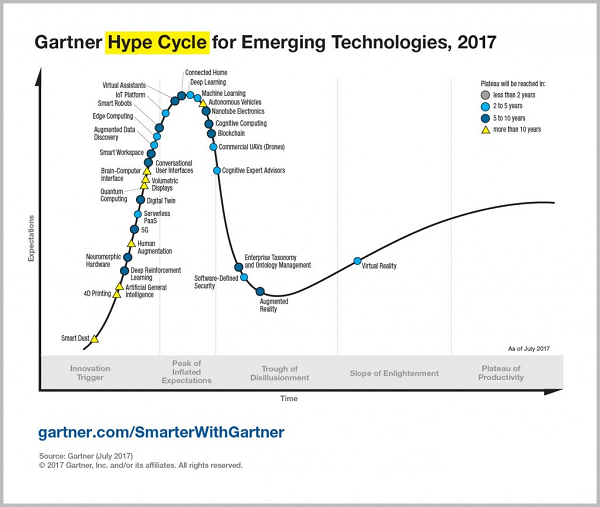 Search for emerging technologies – New, interesting technologies often experience a mass curiosity wave. 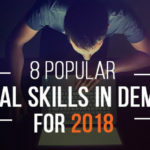 If you keep your eyes and ears open for new technologies and find out as much as you can about them and how they can be applied to your business, it will help generate great topics that will bring in significant traffic over time. For instance, there is VR. A Google search for a long tail keyword like ‘uses of virtual reality in entertainment’ will reveal there aren’t many relevant results. So, it is an opportunity to rank quickly if you produce the right content. Continuing with the earlier example of cakes, you could talk about how VR can help your customer have a much more realistic shopping experience from wherever they are. They could look through the menu, check different cake designs and make a far better choice than just ordering online from your website. Talking about such concepts which spur human imagination to unchartered territory can gain a lot of attention. Keep Tab of Latest News – You can use Google alerts and Google trends to identify latest news that are popular with users in your industry. This would help identify trending topics, and if you can quickly get relevant content created, the benefits are going to be immense. Use tools such as BuzzSumo, THEHOTH, RankReveal– Marketing tools are dime a dozen these days. It can be very difficult to pick the right ones for the right tasks. For choosing the best topics, tools such as BuzzSumo, TheHoth and RankReveal can help. BuzzSumo helps you find the most social blogs written on a particular topic on the web. The free version is very limited, but can be helpful when you are out of topic ideas. 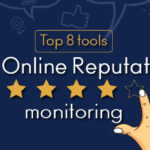 RankReveal and TheHoth’s free search engine ranking tools both reveal keywords for which you are ranking. When used wisely, both can help you make surprising topic discoveries to boost traffic to your website. 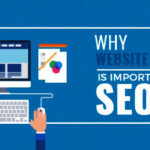 Use site search and Google Analytics queries – If you already have a good amount of visitors to your website, looking at popular site search and Google analytics queries will help understand what people are looking for. Once you understand these, you will be able to create topics on exactly the same topics or even modify existing ones for more traffic. Each topic should be the best available answer in that particular niche. 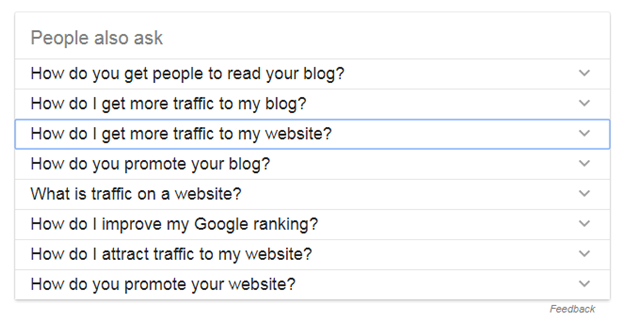 If it’s a low competition keyword, even an average blog would rank. But if the competition rises in future, you will slowly lose traffic. 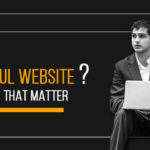 So maintaining quality language and information is very important for the success of your blog. While ensuring it is the best answer, also ensure it is user friendly. Add relevant images, videos, infographics and if possible add a personal touch by relating to everyday circumstances. If it is a competitive keyword, you can go that extra mile and include other resources such as downloadable files and videos. At least once in a week, take a look at the traffic your blogs bring in, and keep an eye open for chances to improve the content of the blog. It can be as simple as adding couple of new lines or an image. But keep the blog updated. Your rankings can significantly improve if such updates are good and worthy. Success is not just about passion, techniques and hard work. All these factors matter; But more importantly, you should have the perseverance to go the distance. You should face the reality that results don’t arrive in a short period for most businesses. So, when you pick these topics and write, you should give it enough time and support by distributing it online through various channels for it to show the desired results.